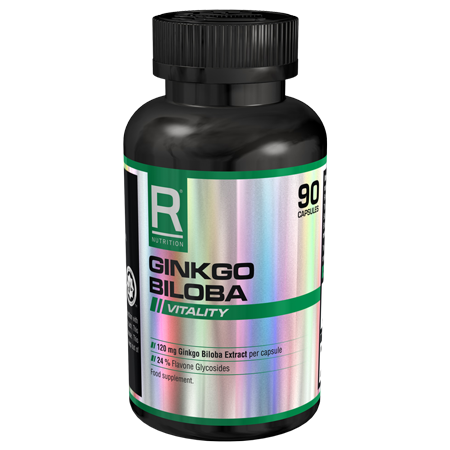 Reflex Nutrition’s Nexgen Pro® is one of the most advanced multi vitamin products available in the World today. 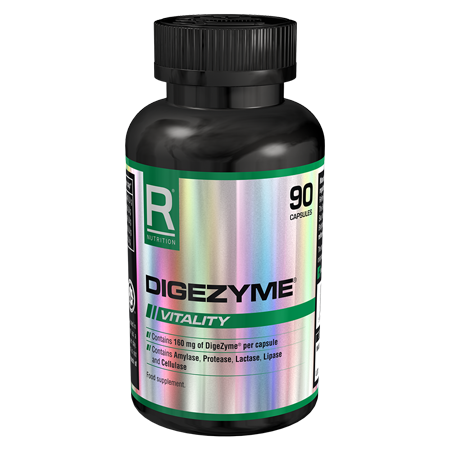 Designed at Reflex Nutrition’s Science Park, contains some of the most advanced patented and highly researched ingredients ever to be used in a multi vitamin product. It has evolved over the period of a decade and today it is quite literally the next generation of multivitamins. This product is not suitable for vegetarians, or those who are under 16 years of age. 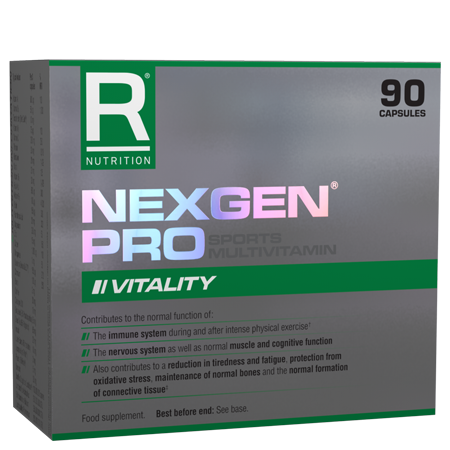 In addition Nexgen® PRO Sports Multivitamin contains additional antioxidants such as Green Tea, Grapeseed extract, Co Enzyme Q10, Vitamin C. Importantly Nexgen PRO® also delivers additional micro nutrients such as manganese, chromium, biotin and boron. Every single batch of Nexgen PRO® is made in accordance with strict ISO9001 Quality control procedures using capsules (not inferior tablets), blister packed for maximum stability, freshness and fully guaranteed for the life of the product. Read the nutritional profile for the full list of vitamins and minerals included in the Nexgen® PRO Sports Multivitamin.